The event, Who Owned this? 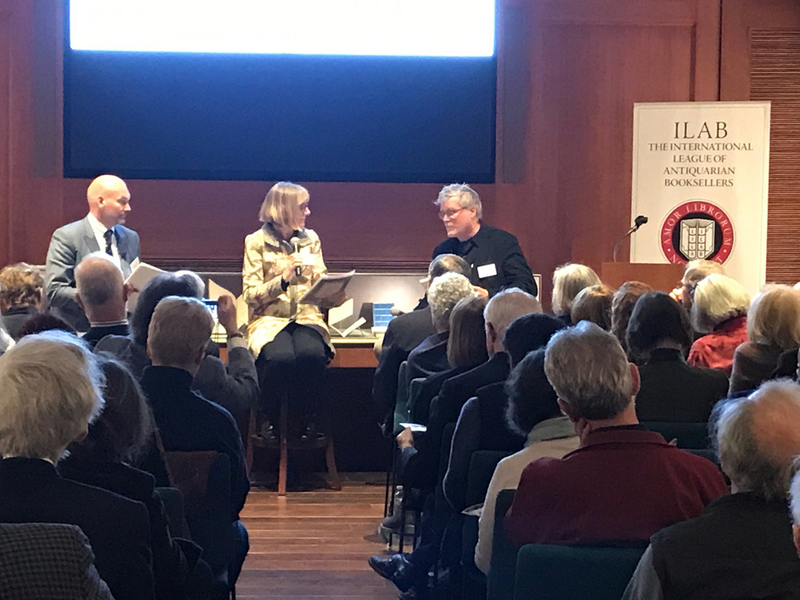 Libraries and the Rare Book Trade Consider Issues Surrounding Provenance, Theft and Forgery was organised with the Antiquarian Booksellers Association of America (ABAA) to help booksellers understand more about what institutions look for in their purchases. 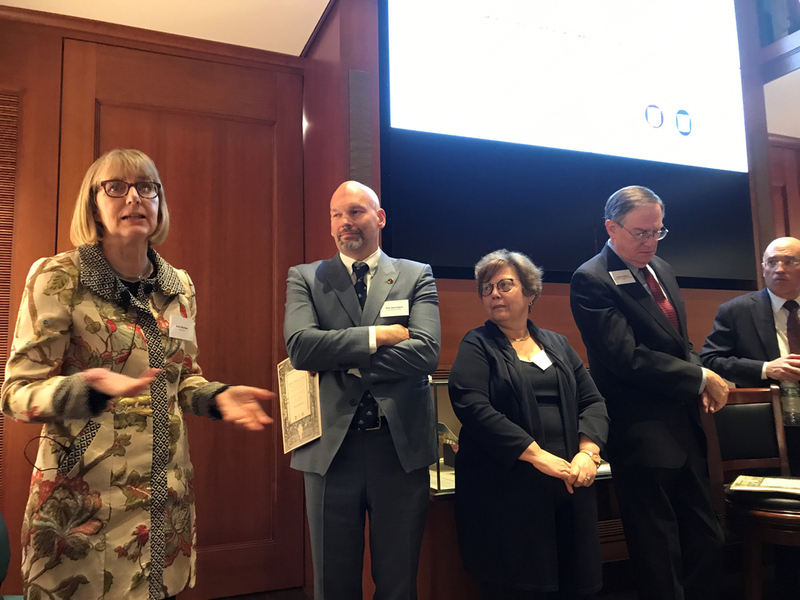 Experts and scholars from the book trade joined insurance, art law and IT professionals at the Grolier Club on March 5 to discuss current issues. She added that “the rules and regulations that govern this international market place are becoming ever more complex and difficult to keep up with for everyone involved” and that the symposium was a way to “take steps”. A full video of the New York provenance symposium is now available online. This week marked first International Provenance Research Day on April 10. It was recognised by more than 60 cultural institutions in Germany, the UK, Austria, the Netherlands and Switzerland, which held symposiums and workshops.